G.A.P.P. is a personal protection education and consultation company serving the New York, New Jersey, and Pennsylvania areas. We offer firearms classes that range from basic instruction to advanced classes covering concealed carry techniques as well as Utah and Florida CCW certification courses. In addition, we offer training in less than lethal techniques using pepper spray and unarmed self defense. Our goal is to teach our students the tools necessary to avoid and survive a life threatening incident. Cameron Green (owner/operator) has an extensive background in shooting and personal protection; he is well versed in multiple firearms and weapons platforms. He regularly shoots competitively in IDPA, USPSA, and multi-gun matches. 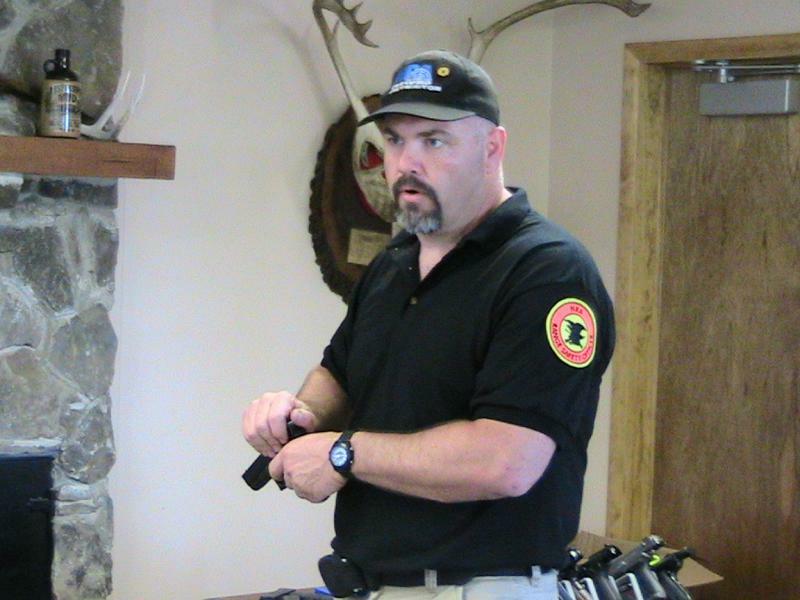 He has been an NRA certified instructor for several years and has taught over 1000 students in everything from basic courses to advanced personal protection. In addition he has been involved in martial arts for over 20 years.